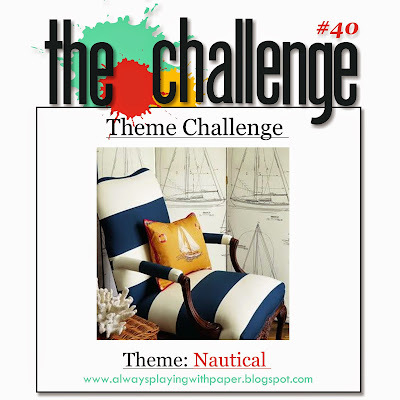 I love anything Nautical and was so happy to see a couple of challenges this week wanting that theme. So much white space with a clean, simple image and sentiment. 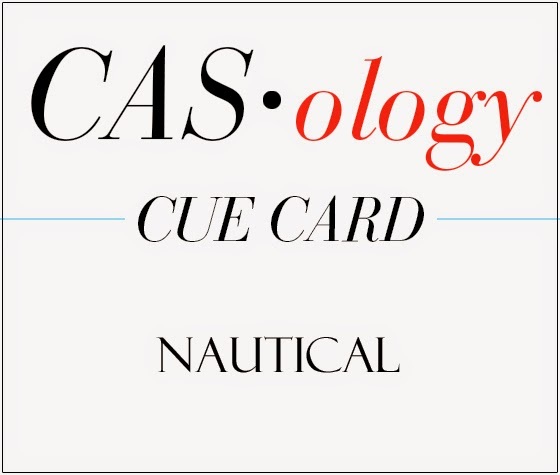 Fantastic Nautical card. Love that compass and your design. Thanks so much for playing along at CASology this week. Penny I love the ribbon and nautical knot. Thank you for sharing at CASology this week! 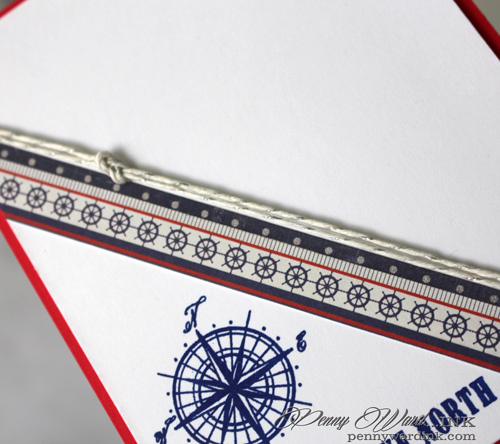 Wonderful "Knot" ical card!! Love it. Thanks for joining us at The Challenge and at CASology, I LOVE your creations!!!! 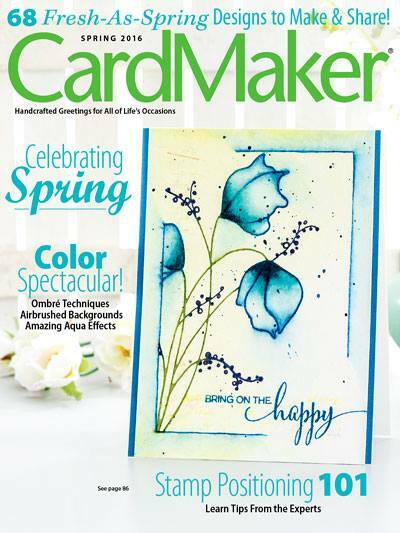 Awesome card, Penny! Thank you for joining us at The Challenge! EXCELLENT - very classy and admirable card!! 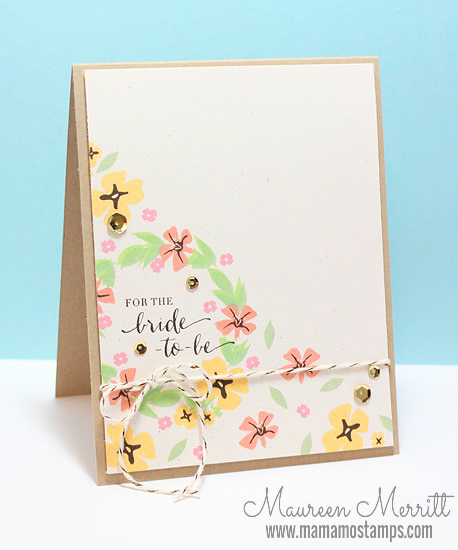 Love the lines and the colors are amazing - you really did a bang up job on this one! !